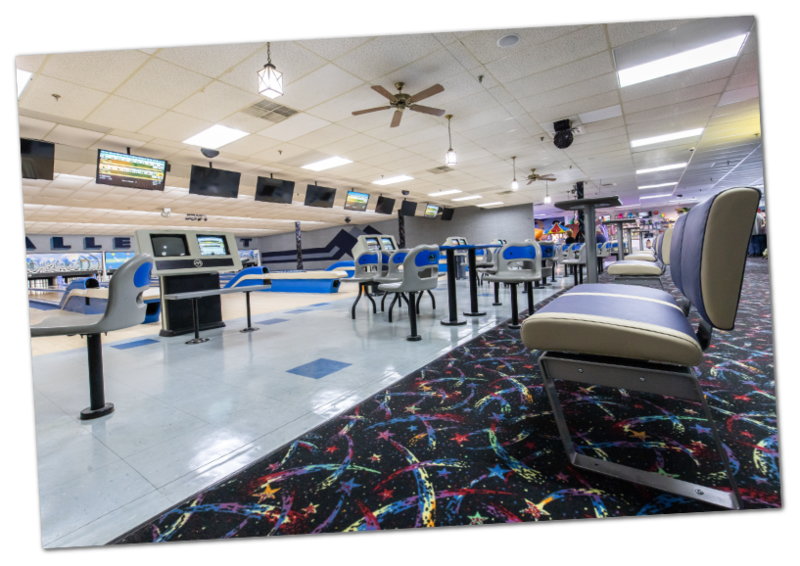 The detailed information pertaining to each league can be found at the front desk at our bowling center. Please call or stop in for more information or to sign up! The information regarding the leagues changes frequently, so please keep checking back for the latest updates. The Summer is coming to a close and we have been working hard to make some changes for the upcoming fall season. The following leagues are the adult and youth programs that we have to offer for the 2017-2018 season. The detailed information pertaining to each league can be found at the front desk at our bowling center. Please call or stop in for more information or to sign up! The information regarding the leagues change frequently, so please keep checking back for the latest updates. > This is a fun noncompetitive league for adults of all abilities. On the last day of bowling there will be a pizza party when individual trophies and awards will be passed out. > This is a fun noncompetitive league for children of all ages and abilities. There are 3 children on a team. They will bowl for 13 weeks. On the last day of bowling there will be a pizza party when they receive individual trophies and awards.